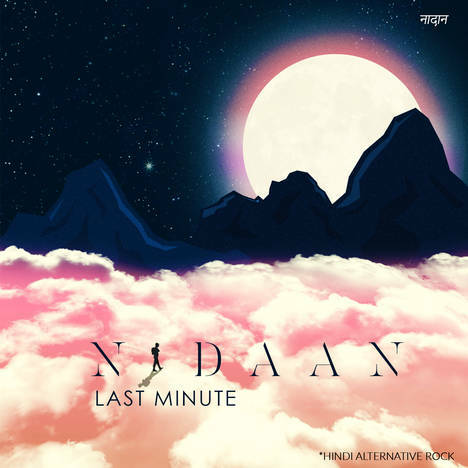 Nadaan (single) | Last minute India | OK Listen! A song which talks about the brighter side of life. Cherish all the tiny moments of life and just sail along. Hindi alternative rock act from mumbai.